For best results please add water for cooling down. 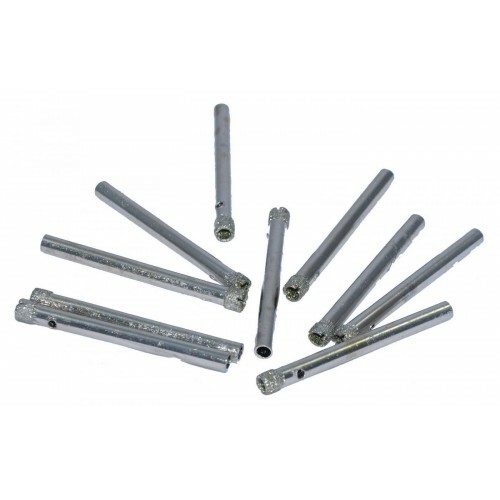 We use a conventional drill at a slow speed and if it’s possible to keep the item you are drilling under water all the time it will extend the usage of the drill bit. We have managed to drill through 30 glass gems with a 3mm drill bit and it still has life in it!! 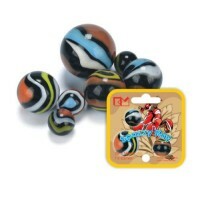 Collect – Play – Trade8 x 25mm Toy marbles.Happy Henry styleNot suitable for under 3 years of ageLib..